On a premises where high security is a necessary option, Biometric Security Systems are the ideal solution. Biometric Security Systems are the most versatile of all our security solutions and offer you the very latest military technology within the encryption of the technology. In brief, Biometrics means that the security of a system is controlled by your own individual body’s unique product key – not a code or a card. 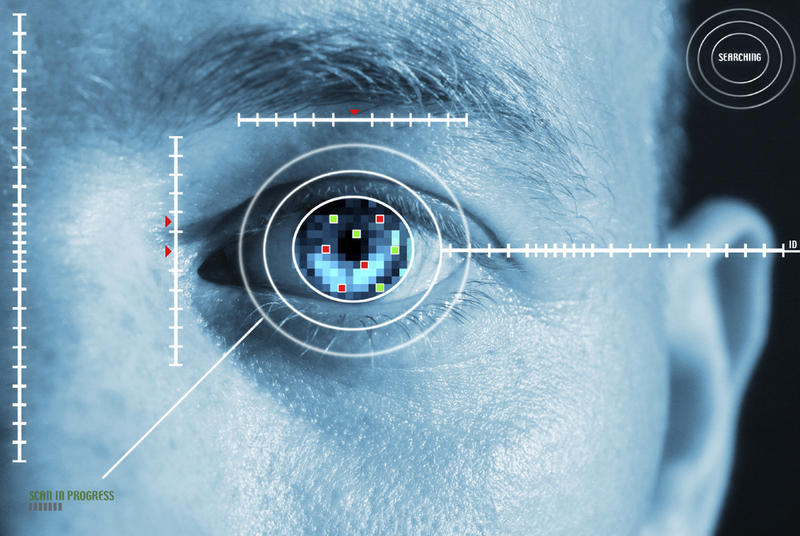 We use either finger print reading technology or iris scanning technology in the systems that our engineers install. This allows the most secure form of access, verification or control available. We can interlink all sorts of products from shop cash till (point of sale) to door access, safe, time and attendance, or alarm system access. Biometric security systems remove the need for keys, cards and fobs and makes every installation as secure as possible. People can not give others there pass card or code, so verification is easy. If you have a large company with many staff, you will be saving a considerable amount of money in not issuing cards and the reoccurrence of lost cards. The biometric security system can be integrated for clocking in and out as again the only person who can do this is the individual.